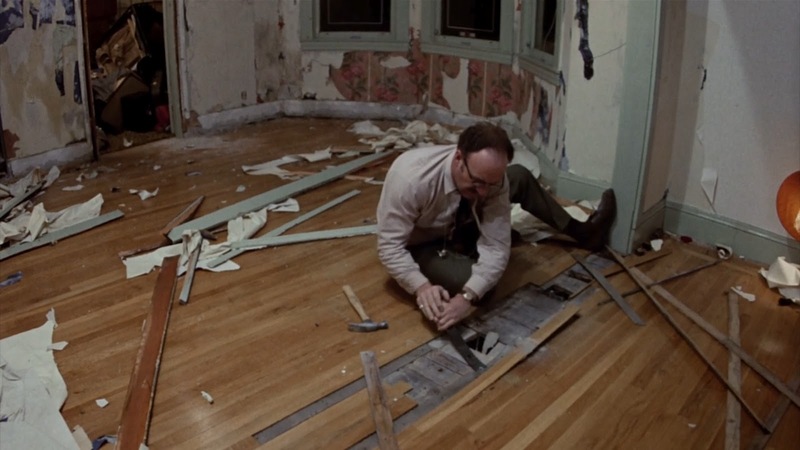 Posted on June 19, 2014 by Peter Schilling Jr.
Our wonderful Gene Hackman in the Seventies series continues with what is arguably the least known of Hackman’s great films, Scarecrow. There is no reason whatsoever for this little masterpiece to have fallen through the cracks. Released in 1973, after Hackman had won his Oscar for The French Connection, and made between Al Pacino’s star turns in the Godfather movies, the film won the grand prize at the Cannes Film Festival to boot. The movie is gritty, funny, heartbreaking, fitting in perfectly with the 70s aesthetic of grimly realistic films highlighting great performances. Scarecrow is not without its faults–it is a weird, rambling film, and one of those pictures that simply never sits all that well with audiences. But today it’s forgotten, in my opinion, because it examines, with great respect for its characters, the meaning of friendship and poverty. Honestly, I can’t think of the last time there was a great American movie about being poor, and friendship doesn’t sell tickets, I guess. Of all the films in the Hackman series, I seriously urge you to see this one. 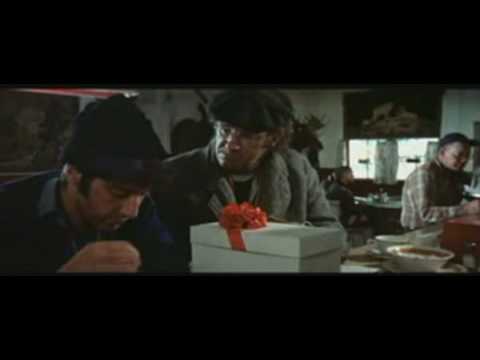 Hackman is simply amazing here, and Pacino is the perfect foil. There are so many brilliant scenes between these two actors, on the road, in bars, at a dinner table, in jail–too many to count. And the opening shot of Scarecrow might just be one of the top five in all of cinema history, if not the best. 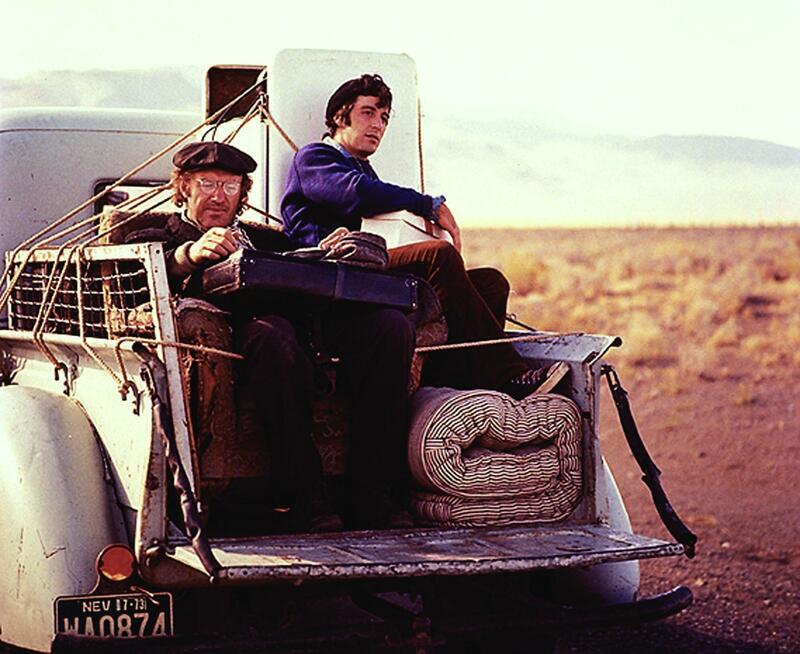 Scarecrow screens Friday and Saturday at 7:00 and 9:15, Sunday at 5:00 and 7:15. Purchase tickets here. Get to know “The Women” at the Heights Thursday night! Posted on June 18, 2014 by Peter Schilling Jr. The Trylon and Heights Theater’s fabulous series, 1939: Hollywood’s Zenith, continues with George Cukor’s classic, The Women. Review by Trylon volunteer Maria Gomez. Men have long been trying to understand the workings of the female mind, and it seems that women have been fighting to be understood and recognized as strong, independent, self-sufficient beings for just as long. But are we not beings who still ache for the love of another to support us in our endeavors? George Cukor’s 1939 classic, appropriately titled The Women, tackles this very conundrum like no other film before or since. Centering on a high-society group of New York women, The Women tells the story of how seemingly happily married socialite Mary Haines becomes the talk of the town when her husband steps out with another woman. Soon after being publicly humiliated and shamelessly gossiped about by her friends, Mary soon finds that all the women are finding themselves betrayed by their lovers. Now the real fun begins! How will she go on? Will she dump that no good, two-timing so-and-so or will she swallow her famous pride and take him back? What is even more intriguing about this film is the amazingly stellar all-female cast. Heading the bill is Norma Shearer as Mary, followed by Rosalind Russell as her scheming cousin Sylvia Fowler, Paulette Goddard as Mary’s scrappy gal-pal Miriam, Joan Fontaine as Mary’s confidante Peggy, Mary Boland as the love-struck Countess de Lave, and Joan Crawford as the reigning mistress Crystal Allen. Legend has it that even all the animals used in the film were all-female. You would imagine a certain level of cattiness may have been an ongoing issue on the set, considering all this estrogen floating around, and you would be right. 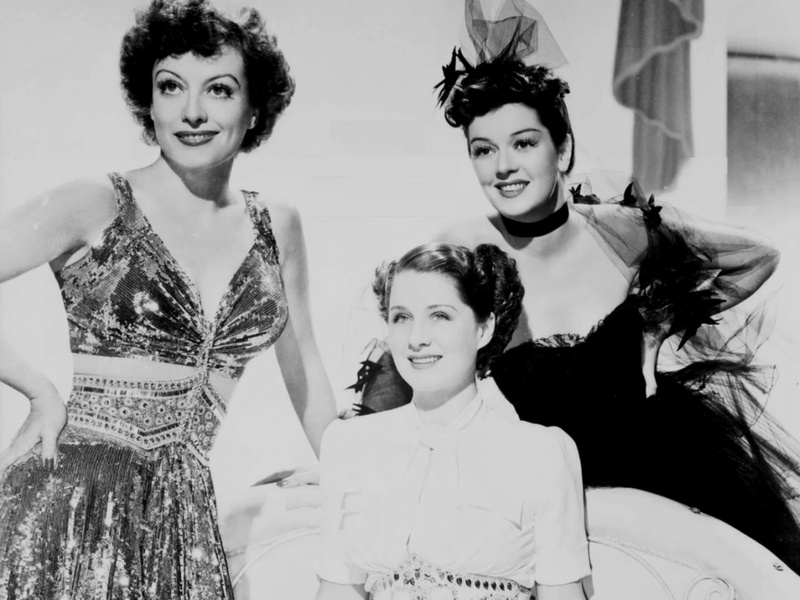 According to Rosalind Russell’s autobiography, she stated that she called in ‘sick’ to the set every day until Norma Shearer and Joan Crawford agreed to share top billing. Joan Crawford and Norma Shearer were said to also have some tension between them on-set but no more than what you would expect from a pair of Hollywood divas. Filled with witty one-liners, The Women gives us a peek into the social consciousness of women at the time, and what was expected of them. The film also tackles some controversial issues that were just starting to become common place in the film industry at that time–divorce, extramarital affairs, and child custody weren’t discussed in mixed company. The film also addresses not only being single but, as a woman, being limited within your financial means and still having to rely on a man to survive. Serious contemporary social issues aside, The Women is jam-packed with back-stabbing cousins, two-timing husbands, cat fights in the mud, totally bizarre aerobic work-outs, crazy outfits, an amazing cast, outrageous dialogue, and a well-executed plot for revenge! The Women has it all… except men, of course. Maria Gomez was born and raised in Minneapolis and currently resides in St Paul. She likes animals, gardening, paranormal thrillers, and camping on Madeline Island. The Heights Theater screens The Women on Thursday night at 7:30. Purchase tickets here. Posted on June 15, 2014 by Peter Schilling Jr.
American Jesus review by Trylon volunteer David Berglund. There is likely no more essential subject of study in a pursuit to understand American culture than Christianity. It is undeniable that the person of Jesus defines America – not because he holds the nation’s allegiance, but because no matter your worldview or theology, it remains inescapable to be defined by your view of him in some way. Even the most secular of Americans cannot avoid confronting and interacting with Christianity, as its influence is not only apparent in the many church buildings that pepper our landscape, but because its teachings have impacted the social and political lives of all citizens. With American Jesus, filmmaker Aram Garriga examines how Christianity has shaped our nation and how Christian faith and practice has been shaped by broader cultural shifts. It is revealing, for example, that with the rise of prosperity and consumerism in Reagan’s America, the methods of Christian proselytism largely shifted from local communities and interpersonal charity to slick, sensory appeals. This shift reveals that where once Christianity created culture, it now quite often becomes subservient to it. Why, for instance, would there ever be a need for Bibleman, the Christian superhero, or Christoga, a Christ-centric yoga video? The answer is that in America, Christians many times are more concerned with fighting a battle for cultural relevance than knowing and sharing faith in the person of Jesus. 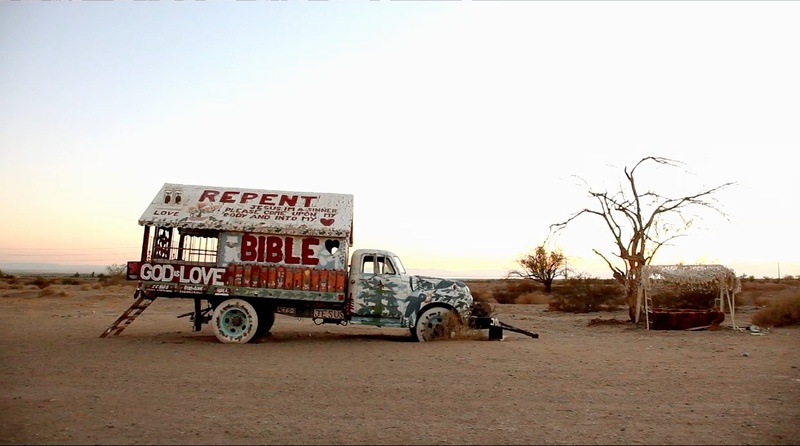 While the film points to some Christians who are actively creating interesting works of art and honestly processing their faith, it rightly asserts that such figures find themselves with no real audience – too Christian for the art world, and too progressive or uncertain for the Christian world. This Christian finds this disconcerting, as a polarized culture war leaves little actual room for Jesus. Indeed, for a film titled American Jesus, there is surprisingly little mentioned of him. While there is attention given to Christ’s more humble servants, it is the loudest and most forceful pushers of Christendom and their opponents that are given the film’s weight. This, of course, is fitting, as these are the voices that are likewise most noticeable in the culture at large. American Jesus screens Monday and Tuesday at 7:00 & 8:45. Purchase tickets here. Dig the Underrated “French Connection II” at the Trylon! 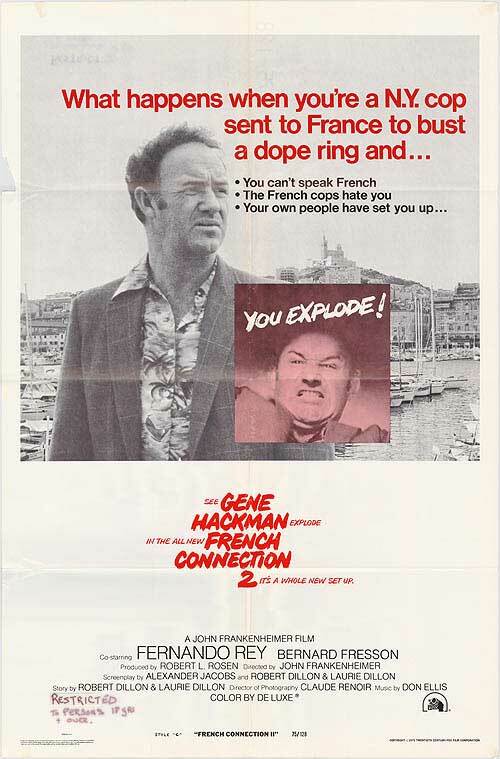 Posted on June 12, 2014 by Peter Schilling Jr.
Our Gene Hackman in the Seventies series continues with what might be his most unheralded role, as angry cop turned heroin addict in French Connection II. This sequel is outstanding, though difficult to endure. Don’t miss it! French Connection II begins with the same shot as the original, with an expansive view of Marseilles and a quick zoom into its shipyard. Popeye arrives by cab to the scene; it’s April Fool’s Day in France, which is apparently a time for taping paper fish on unsuspecting backs, bums, and cabs. However, this year the ruffians in town have succeeded in tricking the entire police force into searching through cases of dead fish for smuggled drugs and the chaotic scene further confuses an already discombobulated Doyle. Encountering a sea of untranslated French and fish guts, the New York City cop crosses the border without knowing much about the language or customs of the Frenchman he seeks. Sent on assignment to work with the Marseilles police force, Popeye’s insubordination and wry commentary are back with a vengeance, as it appears that his distaste for authority is not diminished by air travel. 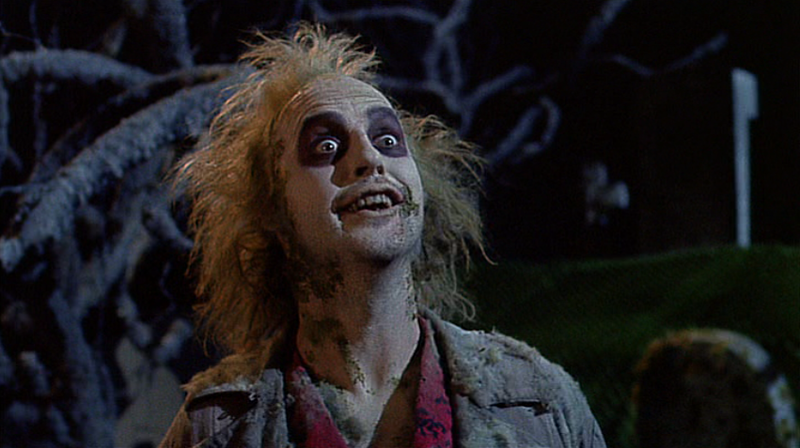 In fact, the sequel uses this as an occasion to amp up its nationalist cause. Popeye arrives in the country with a suitcase full of smuggled Hershey bars and a poorly concealed weapon, critiquing the lesser quality of French chocolate, security, and politics, a sentiment that is reinforced by his claim “I’d rather be a lamppost in New York, than the president of France.” He mocks French speakers for not knowing English and snarls at French women for not understanding his advances. Out of his element both socially and professionally, Popeye insists on working alone. However, the film (and Popeye’s European vacation with it) takes an unexpected turn, as the narcotics officer gets distracted by a young volley ball player and becomes a hostage addicted to that stuff they put in canned soup. After a detox full of xenophobic slurs, the film ends with a “Frog”-style shoot out and a healthy amount of chase scenes involving both public and private transportation. The final sequences build to a climactic finish, where Popeye’s point of view dictates the shots and sounds captured by the camera, leading to another abrupt ending, but this time with some narrative closure. Where French Connection II really outdoes the original is in the details of the character—we are taken deeper into the mind and temperament of Jimmy “Popeye” Doyle and the result is a psychological thriller worthy of the big screen! The Trylon is screening French Connection II Friday and Saturday at 7:00 & 9:15, Sunday at 5:00 & 7:15. Purchase tickets here.